As we approach the end of the first quarter we are ready to begin the Archway evaluation conference sign ups. The evaluation conferences will be held from Tuesday, October 16 – Thursday, October 18 at varying times for parents only. These evaluation conferences run 15 minutes as you meet with your child’s homeroom teacher. If you wish to meet with specials teachers, please make sure to sign up for a 10 minute slot with them individually as they will only be meeting on Tuesday, October 16, and Wednesday, October 17. The evaluation meetings are designed so your child’s teachers may further describe your child’s academic performance and discuss with you your questions about your Archway scholar’s performance. Please choose the date you would like to attend and sign up at the time slots available. Registration will be open until Sunday October 14, 2018. Please contact the front office on Monday, October 15, to make any changes. When you come for the conference please bring a copy of your scholar’s evaluation. Typically during the conferences teachers use their laptops to reference evaluations and don’t have a paper copy available. 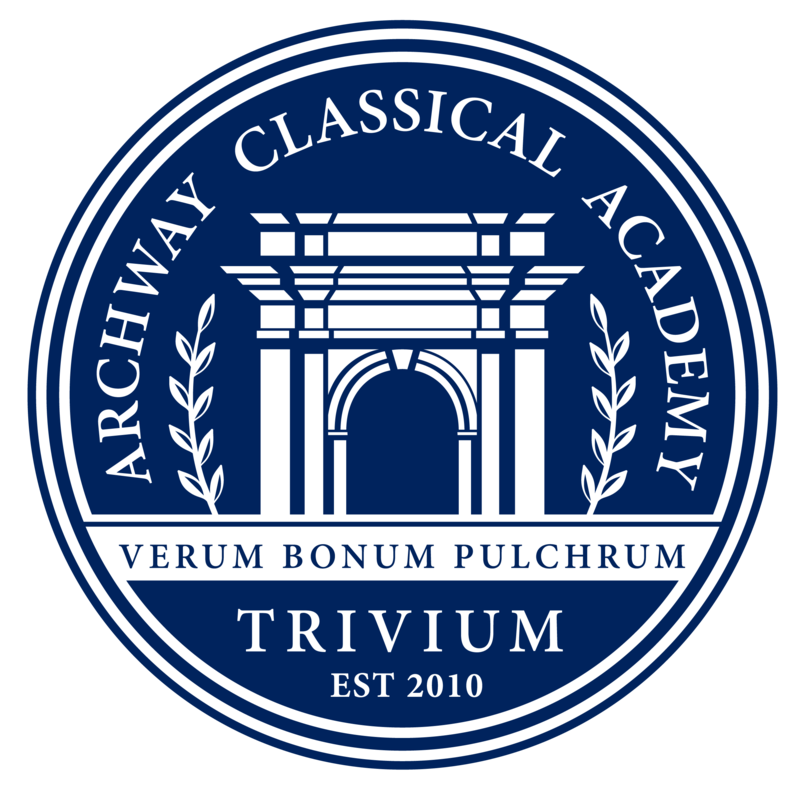 Please remember these conferences are for parents only; students do not attend Archway Trivium | West conferences. Coach Taylor teaches PE to the following homerooms: All K-2, 3A, 3B, 4A & 4C. Coach L. teaches PE to the following homerooms 3C, 4B, 5 ABC, he will be available for conferences at Archway Trivium West on Tuesday and Wednesday. If you aren’t able to meet with him during those times please feel free to email him (slarochelle@archwaytrivium.org) to set up an appointment.